A spa gift basket for women is one of the best holiday gifts for your near and dear ones. What is more relaxing than a luxurious spa experience at your home? It makes a perfect gift choice to lift your spirits and feel wonderful! 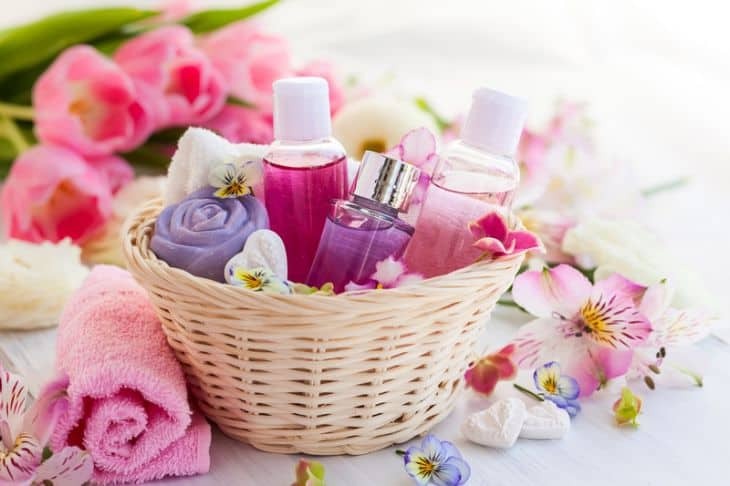 Pamper them with an assortment of aromatherapy essential oils, bubble bath, scrubs, body lotions, bath salts and shower gels. Check out our compilation of some of the best priced and most popular home spa gift baskets for women this year. 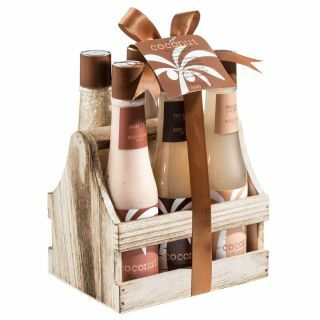 The Frieda Joe Tropical coconut spa gift set come in a natural wood liquor caddy is a perfect gift this holiday. The creamy coconut blend enriched with Shea butter and Vitamin E will give a silky radiant skin. The set consists of shower gel, bubble bath, bath salts, body butter, body scrub, body lotion with a ribbon and tag for gifting. 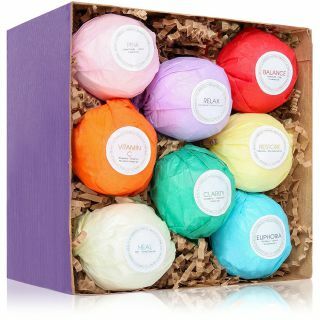 The 8 piece Hanza unique handmade vegan bath bombs is a premium quality gift that comes in an elegant box for gifting. It contains ingredients like shea butter, essential oils and natural clay colors to give you safe and natural fizzy spa time! 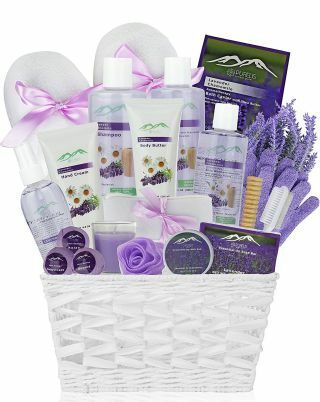 The Purelis Chamomile Lavender spa basket is a fully loaded ultimate spa gift basket. The spa goodies included are Lavender and Chamomile essential oils, hand mitts, back scrubber, brush, pumice and exfoliating puff, shampoo, body wash, bubble bath, bath salts, bath caviar and handmade soap all in signature Lavender and Chamomile scent! 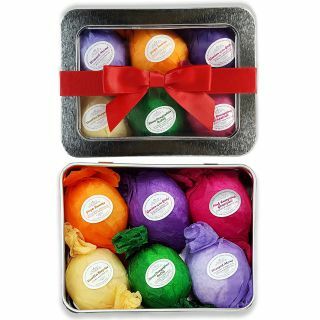 The Rejuvelle 6 piece bath bomb natural lush fizzer’s spa kit is a perfect Christmas bath gift set. 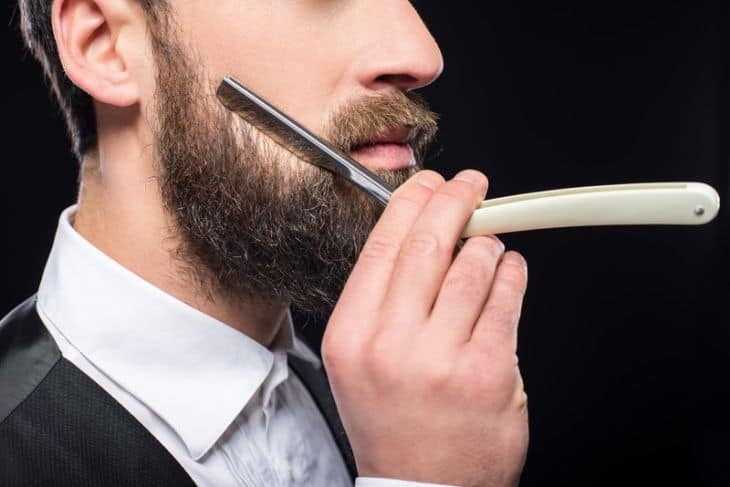 Made with natural ingredients like cocoa, shea butter and essential oils it comes in different flavors like vanilla, lavender, grape fruit, peppermint, lemon and eucalyptus. This is one gorgeous bath gift set to treat your loved ones to a luxurious at-home spa experience. It has a refreshing ocean fragrance to help you relax. The standout element is the unique eye catching white and silver vintage bathtub holder which is sure to leave the gifted ones spell bound! The set contains shower gel, bubble bath, body scrub, bath crystals, bath frizzers and exfoliating sponge. 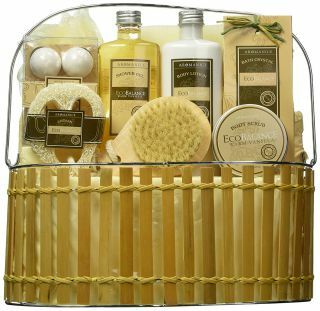 Lovestee features an adorable spa gift basket that is designed to impress anyone. The tropical lavender scented spa set in lilac color contains exotic shower gel, hand lotion, body lotion, bath salt, bath puff and a sponge. Verdugo spa basket leaves you relaxed and refreshed from head to toe with its warm spicy vanilla scents. 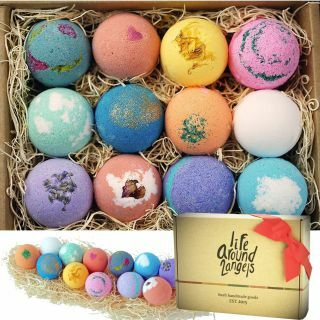 This gift set feature uniquely handcrafted 12 bath bombs gives you a large choice of relaxing aroma to choose from. The organic vegan bath bombs comes in 12 different scents like lavender, vanilla, kiwi strawberry, mango papaya, shea butter and Victorian rose. If you plan on a luxurious all in one kit then the Pure by Rachelle Parker is your best choice. The 6 piece luxury edition is the ultimate pampering set with 6 different flavors to choose from.The kit includes shower gel, bubble bath, body scrub, body lotion, bath salt and sisal sponge. 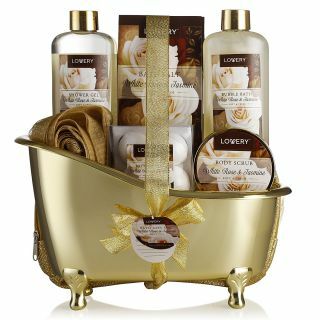 Another classy gift basket packed in vintage gold tub design in white rose and jasmine scents. The Lovery basket has a shower gel, bubble bath, body scrub, bath salt, bath bombs, sponge and a cosmetic bag! How To Pick The Best Promise Ring For Your Partner: 5 Tips You Need To Know!